The Brexit fallout will leave a gaping hole in Northern Ireland’s economy which must be addressed in ongoing negotiations, Bertie Ahern has warned. Mr Ahern, who was Taoiseach from 1997 until 2008 and played a key role in EU negotiations and the northern peace talks, gave a clear assessment of the ongoing problems facing the Brexit negotiations. He stressed that the EU could not undo its founding principles – especially the borderless single market rules – in order to forge a compromise with one country that wants to leave. Mr Ahern said the EU had backed the North’s peace process since the first IRA ceasefire in 1994. Brussels provided €150m in special grants for the current funding period 2014-2020 and he hoped that this would continue, even after Brexit takes the North out of the EU from next March. “There is no reason why the European Union cannot continue to support the peace process in Ireland within the changing new political architecture of the European Union,” Mr Ahern said, adding that support for that process also came from the US, Canada, Australia and New Zealand. Mr Ahern pointed out that within eight months the North would lose its three MEPs and their influence in the EU law-making process. This also reflected a huge loss of EU funds to the North. The North, said Mr Ahern, received huge sums from EU social and regional funds and the current 2014-2020 funding period will deliver a total of €2.6bn to its farmers. A total of 87pc of farm income in Northern Ireland came from Brussels farm payments. Mr Ahern said that other important issues – notably the need to avoid a hard Border – crowded out a debate on this loss of EU funds for the North. “How much money will the British government allocate post-2020 to substitute EU- financed programmes that operate in Northern Ireland at this time? This is a very serious issue indeed and all contracting parties need to sit down and assess it,” he said. Mr Ahern said that the timeframe for an EU-UK Brexit deal was now very tight as agreement must be reached by October. He welcomed Britain’s support for a “frictionless Border” in Ireland and saluted support from key EU figures for Ireland’s cause. However, he also warned of difficulties. “The integrity of the internal market is not premised on countries seeking to participate in some elements of the internal market and not in others,” Mr Ahern said. 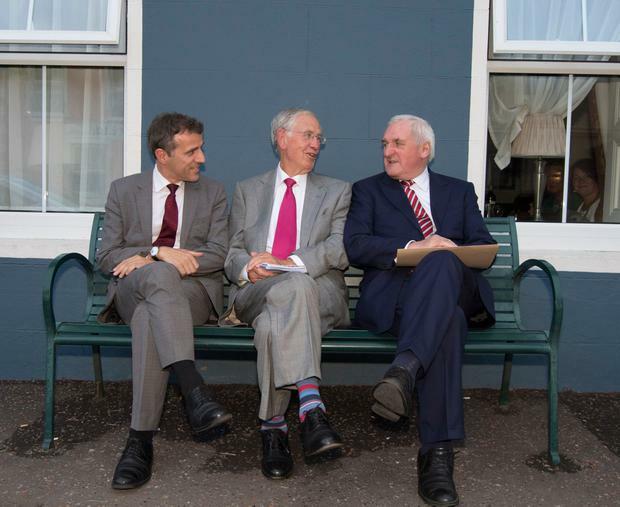 Delivering a lecture to honour John Hume at the MacGill summer school in Donegal, Mr Ahern hailed the SDLP founder as the key person who helped deliver peace in the North via the Good Friday Agreement. 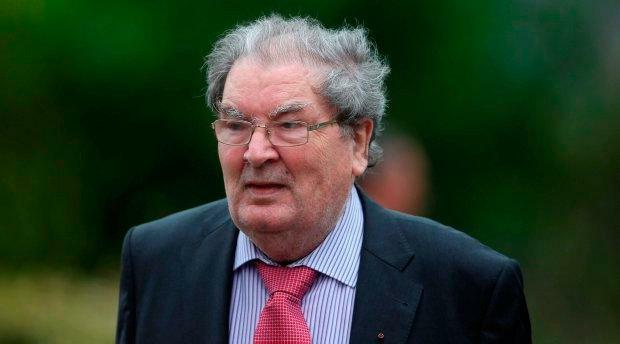 “John Hume, in my view, is the real hero of the peace process,” he said. Allison Bray A motorcyclist has been killed in a two-vehicle collision on one of the busiest secondary roads in the country.